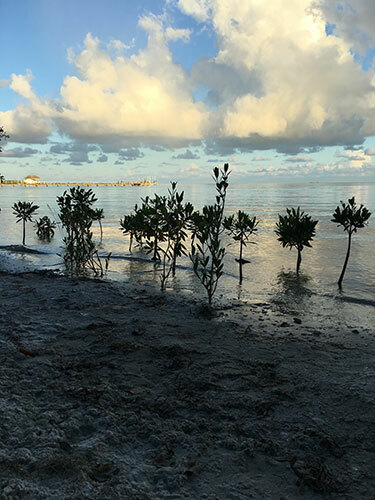 The Friends of De Soto National Memorial, a nonprofit volunteer-run organization, was created to support the conservation efforts and educational activities offered by the park. It receives no funding from the U.S. government, State of Florida, or Manatee County. Please consider becoming or renewing your membership today. 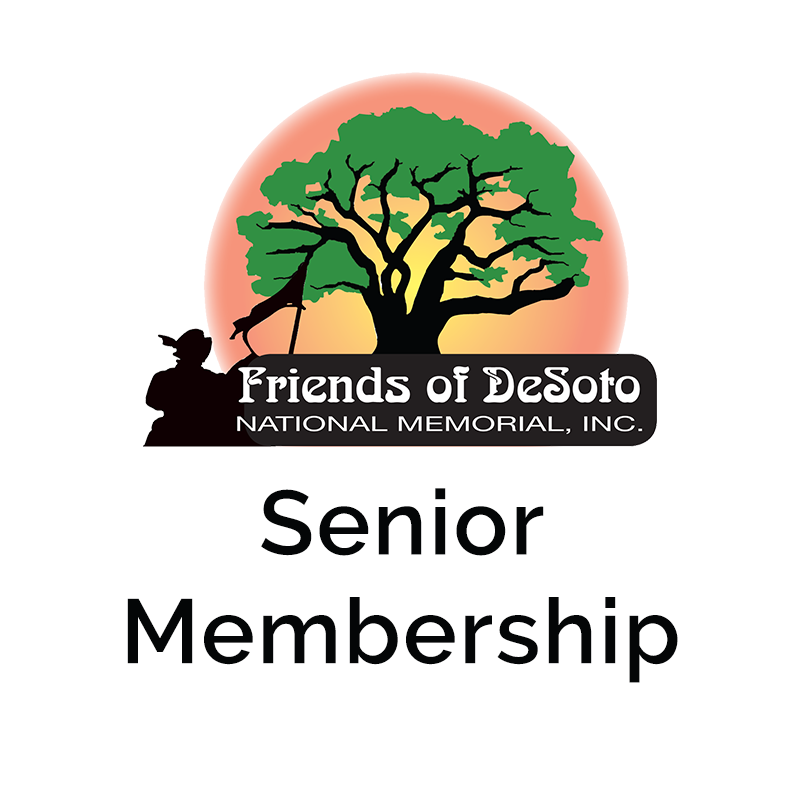 If you would like to learn more about what Friends of DeSoto does and membership benefits please visit our Join us page. 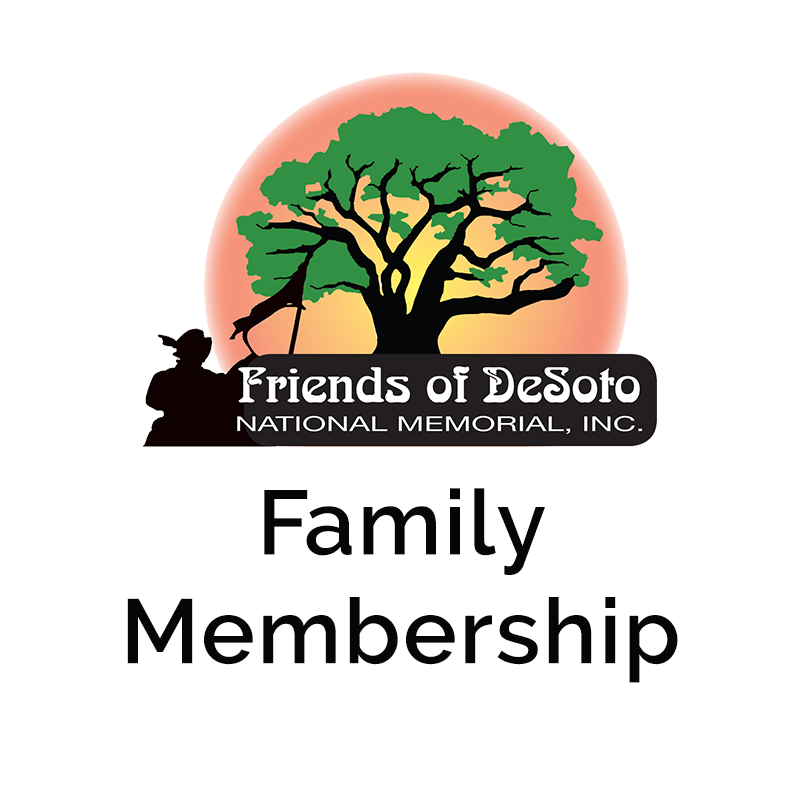 Friends of DeSoto National Memorial (FOD) was created in 2008 for the purpose of supporting a very special place – the National Park Service’s DeSoto National Memorial in northwest Bradenton. FOD’s mission is to initiate, promote, and support the educational, historical, interpretive, and scientific activities of the DeSoto National Memorial. During the National Park Service’s Centennial Year in 2016, Florida’s 11 national parks drew over 12 million visitors. Park visitors added more than 10,570 jobs and $948 million to the Sunshine State’s economy, a National Park Service (NPS) report shows. Click HERE to view the Report home page. The 2016 detailed report shows that 232,463 people visited De Soto National Memorial in 2016 and that visitors spent over $13.6 Million in communities near the park, supporting 210 local jobs. To initiate, promote, and support the educational, historical, interpretive, and scientific activities of the Desoto National Memorial. The Memorial is located in Manatee County, FL, northwest of the City of Bradenton at the mouth of the Manatee River. Find it on the map HERE. We are a private non-profit corporation organized under the laws of the State of Florida.